These were the most popular small business/entrepreneurship articles on Bruce Whitfield's The Money Show (by small business guru Pavlo Phitidis from Aurik Business Accelerator). The Money Show’s Bruce Whitfield interviews Aurik Business Accelerator founder and small business guru Pavlo Phitidis. 4th Industrial Revolution and small businesses... Disruption is certain! A “second machine age” is reshaping society. 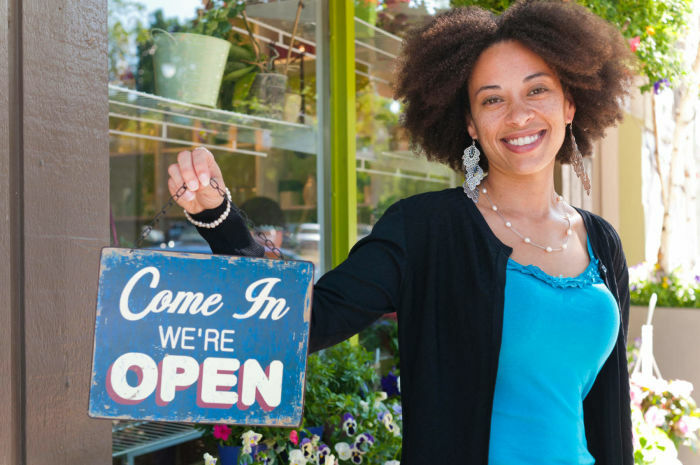 Bruce Whitfield asks Jayshree Naidoo how small businesses can stay ahead. Want to pay less tax, and make some money? Pavlo Phitidis discusses Section 12J of the Income Tax Act.